Every year the highest concentration of Whale Sharks in the world comes to the Mexican Caribbean between Holbox Island and Contoy Island. The Whale Shark is considered the world's largest fish. The season is estimated between May and September. The white spots that cover their bodies are unique and unrepeatable, they never change even when they grow. 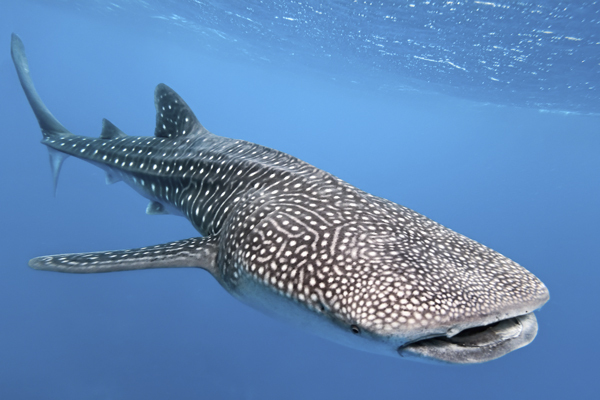 Today, the beautiful Whale Shark is endangered and in Mexico it has been protected under the law. If you visit, don't touch, only observe their majesty while swimming at a distance. 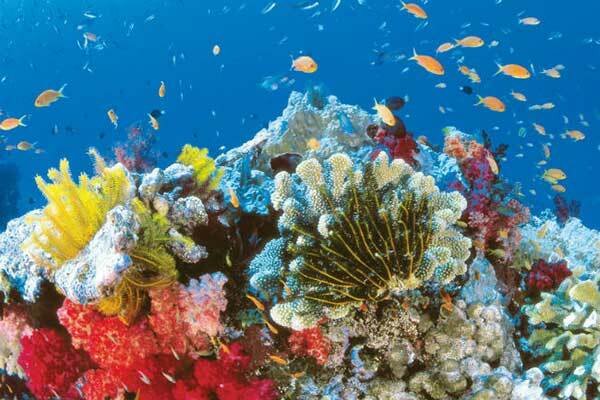 The coral reef represents food and home to more than 4 species of turtles including the population of the planets seventh largest turtle, the hawksbills. It lies along the coasts of the states of Yucatan and Quintana Roo in Mexico. 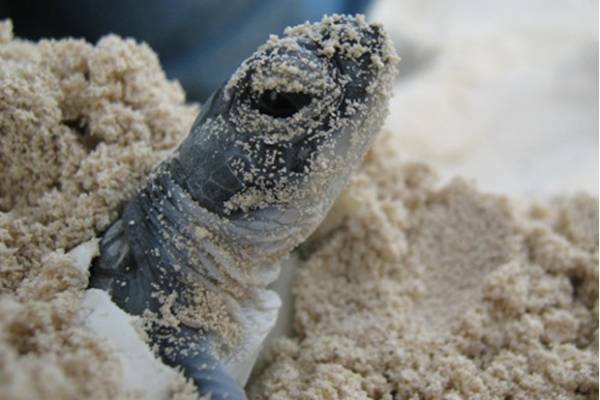 It is estimated that only 1 out of 1000 hatchlings born reaches adulthood, most of them don't make it due to natural predators or humans. We at the Sunset Royal Beach Resort have the Turtle Protection Program to protect turtles from the time they are laid in their nests to hatching. The next time you vacation, you may have the good fortune to release one of these babies sea turtles. 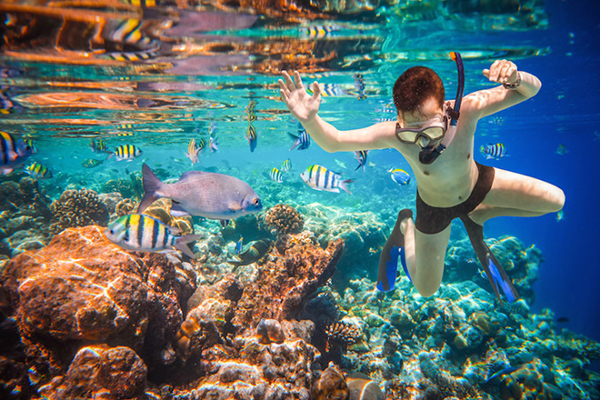 Snorkeling or diving near the magnificent reefs of the Riviera Maya, Cancun, Cozumel, and Isla Mujeres is a unique experience. 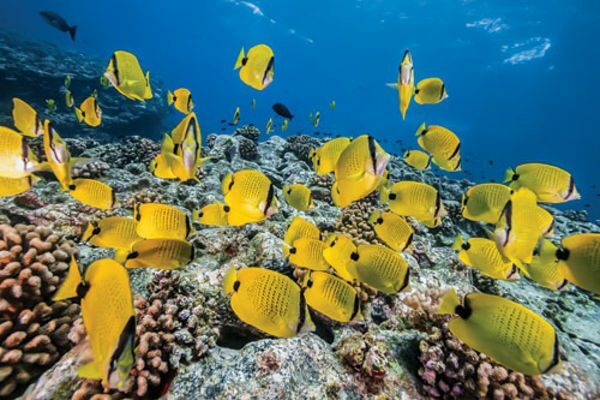 It is important to know that in many cases the reefs are not very close to the beach and you'll need to take a snorkeling tour in a small boat to visit this natural beauty. Especially on Isla Mujeres you will find complete tours where you can even snorkel around the lighthouse. Cozumel is possibly home to part of the best diving in the world, as its reefs and cenotes make this island a great place for practicing this sport. Having now read about the marine treasures in the Mexican Caribbean that lie under turquoise waters, in which of our hotels are you going to spend your vacation? Sunset Royal Beach Resort, Ocean Spa Hotel, Laguna Suites, Sunset Marina Resort & Yacht Club or Hacienda Tres Rios.